Shepherds Carpet and Furniture is a unique locally owned and operated business in Spanish Fork. 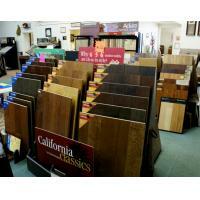 We carry a large variety of carpet and floor covering which are hard to beat. We offer free in home estimates with no cost or obligation. Todays Home Decor allows for many different and imaginative opportunities. 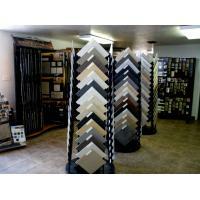 Our inventory is beneficial for a one stop shopping experience. Our Furniture Showroom is large and well stocked. You can mix and match to your hearts desire. We also carry accessories, such as Clocks, Pictures, Metal Art, Lamps, and Pillows for any type of design. Our Home Decor catalogs will give you a wide selection of items we can order or to just give you ideas. We have a very friendly, efficient, and well trained sales staff who can give you a serious yet joyful experience. Our Installers are also very friendly, take great pride in their workmanship, and warranty their labor for 1 year. We will treat your home as if it is our home. We consider our Floors and Furnishings the best, and hope will feel the same. Our owners Kent and Kathie Shepherd grew up in Spanish Fork. Kent's father owned a local business on main street for several years. They couldn't think of a better place to build a business. They are very loyal to the Utah County area. Please come in, meet our great staff, and let us serve you in making your home all want it to be. 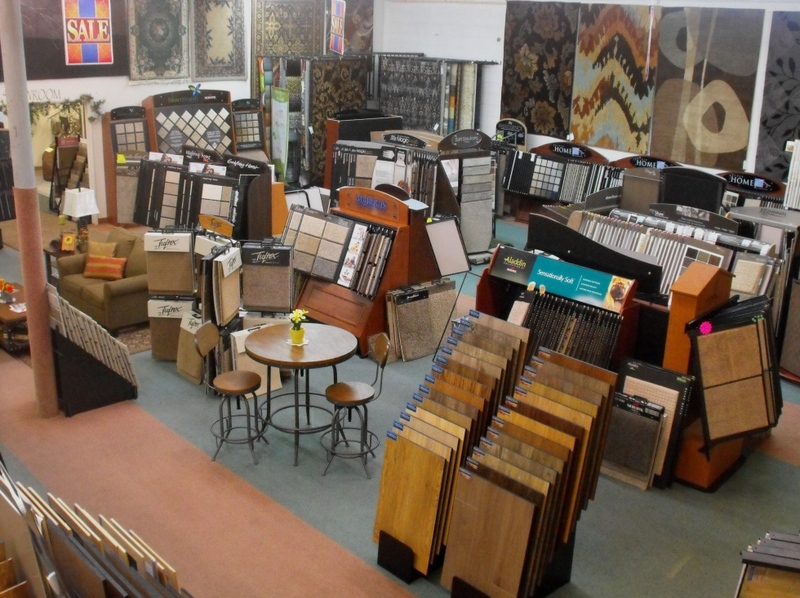 As a small business we pride ourselves on friendly and knowlegdable sales associates that will help you find the best floor coverings to meet your needs and furniture to fit your style. Our Installers were voted the best in Utah County! We do free estimates in Utah and Juab Counties, but we will go all over the state. Come in and see us! Shepherds Carpet is Spanish Fork's Best Kept Secret! It is very important to us as a small business to insure that our customers are happy and satisfied. We will go through every possible avenue to make sure that happens. 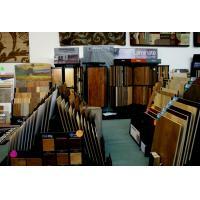 Our Flooring products come with a limited warranty from the manufactures. Our installers guarantee their workmanship for 1 year. Have a great Mother's Day! Put your feet up, and Do nothing! LVT is a great alternative to tile, laminate or wood, because it is water proof! It comes in Tile or Wood styles that are very realistic. It is also installation friendly for those DIYers. We have a wide variety of styles to choose from. Check out Adura from Mannington or Alterna from Armstrong. Shepherds Carpet has brought in 2 new furniture lines! Southern Motion is a reclining furniture company that is made in AMERICA! Great pricing, construction is top of the line and the fabrics are fabulous! Coast to Coast Accents is an Accent furniture line that will take your breath away! Sometimes a certain piece of furniture will be just what your room needed. This company has that piece! Come in and see for yourself! 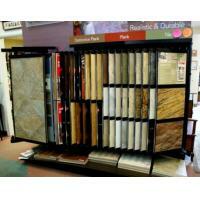 Shepherds Carpet would like to welcome OA Kitchens and Bedrock Quartz to our store. OA Kitchens in Santaquin will be displaying cabinets here and Bedrock Quartz will have counter tops here also. We are excited to have them here and look forward to helping you choose the right kitchen for you!